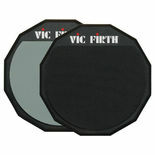 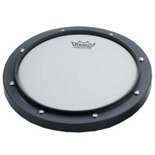 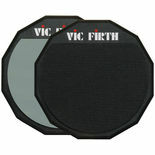 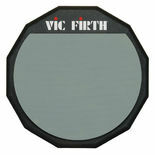 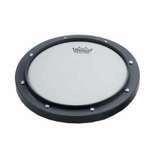 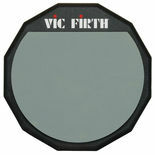 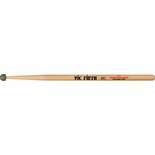 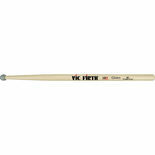 Vic Firth Double Sided Practice Pad - 12"
Vic Firth Single Sided Practice Pad - 06"
Vic Firth Double Sided Practice Pad - 06"
The Vic Firth 5BCO Chop Out Practice Drumsticks have a rubber tip with an elongated taper to simulate the balance of the 5B. 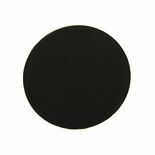 L = 16 1/4" Dia. 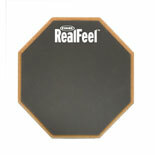 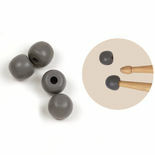 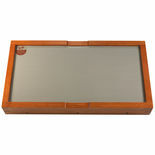 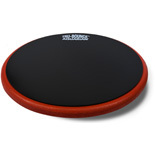 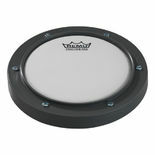 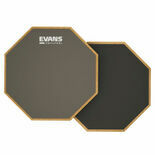 = .595"
Throw this thin flexible rubber pad anywhere and you can practice without fear of damaging any surface. 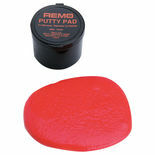 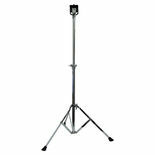 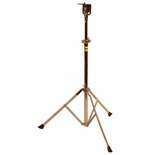 An 8mm thread assures that any HQ Pad fits securely on this height adjustable stand. 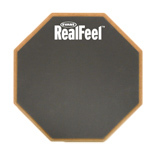 A MUST add-on to any HQ Pad purchase.